(CW) - A new episode of Supergirl aris this Sunday at 8/7c on The CW Springfield! With his P.I. shingle newly hung outside his office, J’onn (David Harewood) welcomes new clients. 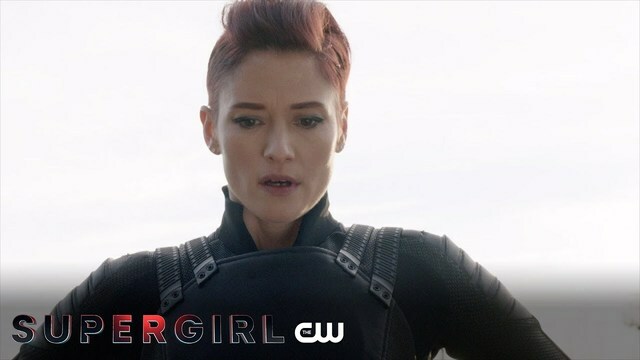 Trying to take her mind off what happened at the DEO, Kara (Melissa Benoist) decides to team up with J’onn on his latest assignment, which unfortunately ends up tying directly into Alex’s (Chyler Leigh) current investigation that involves the villain Menagerie (guest star Jessica Meraz). Stefan Pleszczynski directed the episode with story by Robert Rovner and teleplay by Daniel Beaty & Greg Baldwin (#412). The episode airs on February 17, 2019.